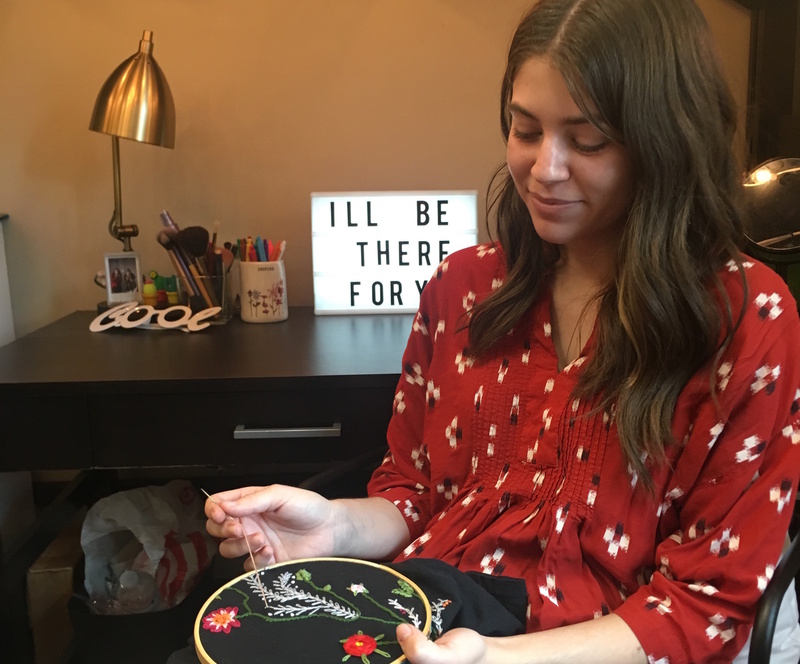 Embroidery may seem like a lost art to college students, but not to Joy Cain, a junior at Samford University who has started her own embroidery business. It all began in the summer of 2017 when Cain and her friend were invited to a co-workers house to learn to embroider. She learned make shirts for herself but quickly more and more people wanted her to make shirts for them. She posts her designs and products to share with the public by using Instagram. Her shirts take three to four hours to make and are sold for $15. 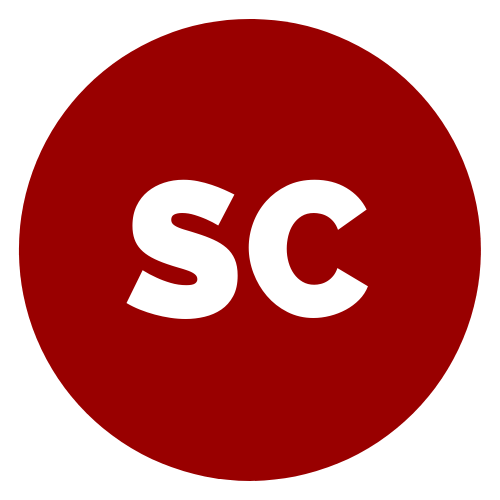 The success of her business is apparent as she sees people wearing her shirts around campus and in her hometown. Cain’s business might not leave her with the biggest profits, but it is certainly worth it to her and the people who wear her creations.